Resident Evil creator Shinji Mikami has revealed that he is working on a new survival horror title. 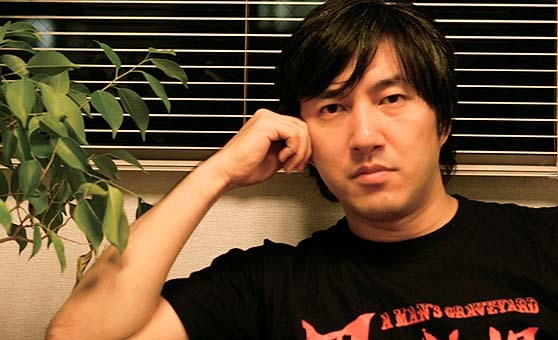 Famitsu reported that Mikami is currently working on his first game with the studio he founded-Tango Gameworks. Codenamed "Zwei", details are pretty vague at this current time. However, we know that Mikami will be Executive Director on this survival horror title, and the game will be apparently coming to HD consoles. No platforms have been confirmed as of yet. It's early days, but no doubt some more information on Zwei will be released soon. I'm very curious to see what comes of this. Survival Horror was one of my favorite genres on the PS and PS 2, but I have been disappointed in a lot of the horror games of this console generation.